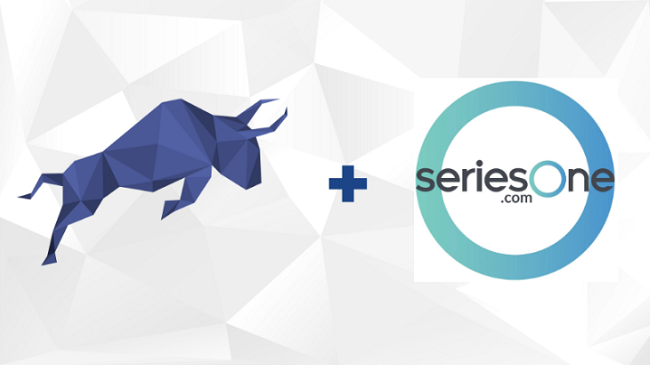 seriesOne, a digital securities fundraising platform, has entered into a partnership with security token platform Polymath to simplify the complex challenges involved in creating and managing security tokens (blockchain-based digital securities). Founded in 2013, seriesOne enables digital securities offerings by providing a combination of key technology, strategic consulting, regulatory compliance, fundraising infrastructure and access to a network of investors worldwide. According to the official release, the partnership with Polymath will enable issuers to create and manage tokens that are compliant throughout their entire lifecycle; from initial offering to trading on a secondary exchange. seriesOne CTO Dmitry Grinberg said that the token control layer offered by Polymath will become the industry-wide standard. Polymath is a decentralized platform that makes it easy to create and manage security tokens. The Polymath ST-20 standard embeds regulatory requirements into the tokens themselves, restricting trading to verified participants only. seriesOne said that the partnership with Polymath comes at a time of rapid expansion for the company. It recently announced that it has formed a joint venture with Bithumb, a South Korean cryptocurrency exchange, to build a digital securities exchange in the U.S.